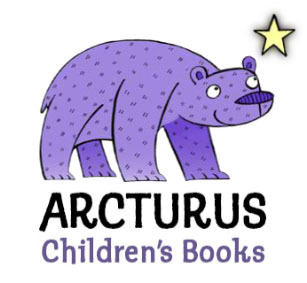 Arc is the new imprint of Arcturus Children’s Books. We’re dedicated to producing visually exciting apps and books which are entertaining, productive and creative. Our wide range of books includes puzzles, activity books, drawing tutorials and joke books. 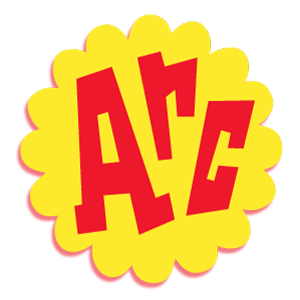 Meerkat Puzzles and Pretty Fabulous, our first two apps, were released in early 2014 and are the first of a series which will be released throughout the year. You can expect to see more puzzle-based, as well as educational apps, as our family grows! We pride ourselves in particular on how family friendly our products are. Suitable for play by individual children, groups of friends, and all the family, they are not only constructive ways to keep the children engaged, but also great catalysts for family time – what we feel is the best use of today’s digital technology.